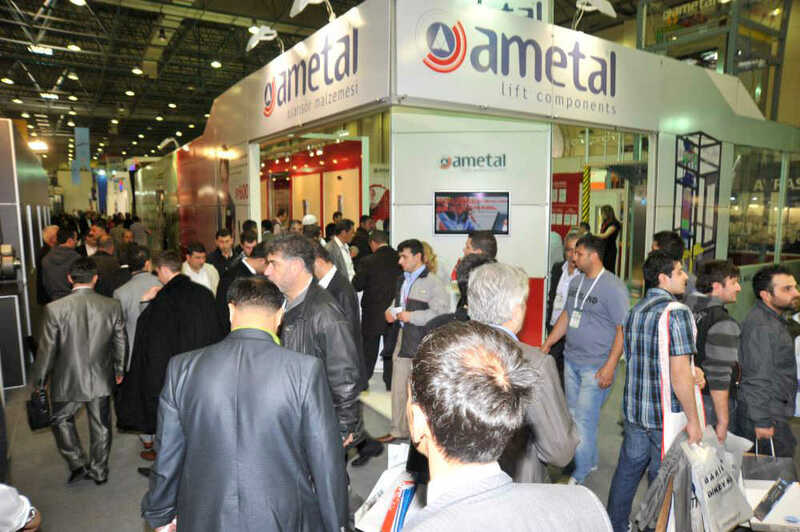 ASANSÖR is Eurasia’s premiere lift and escalator trade fair and is held bi-ennially in Istanbul. The event, which was first held in 1989, connects lift component manufacturers, suppliers and lift installation companies with architects, surveyors, engineers, lift installation companies, contractors and building managers from across the globe. 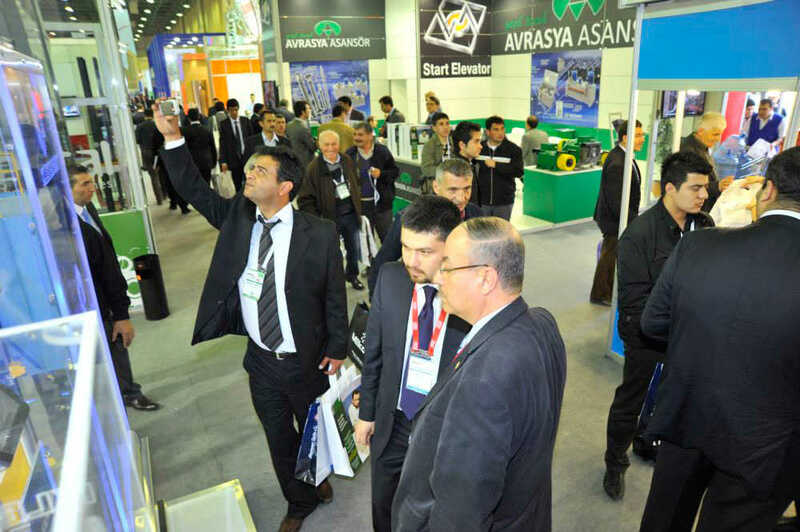 Supported by the Turkish Lift and Escalator Industries Association (AYSAD), ASANSÖR İstanbul is established as one of top three events in the world for the lift and elevator industry. 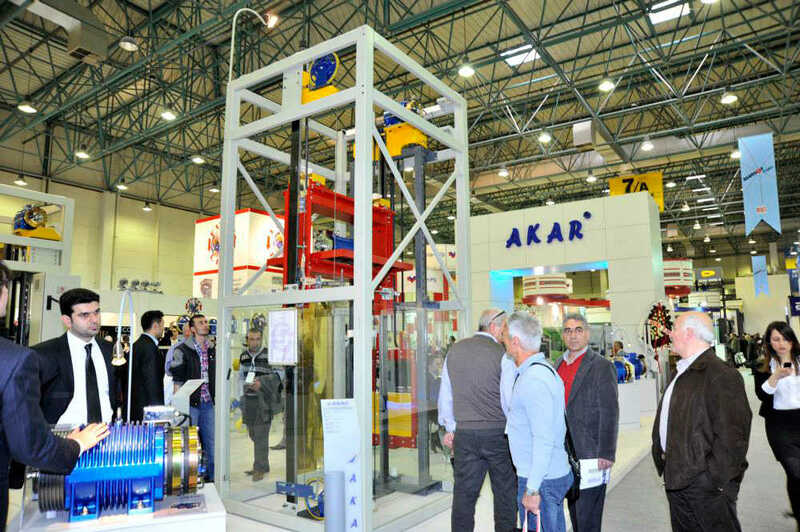 Underlining the importance of ASANSÖR İstanbul, there is a huge demand for new lift installations and refurbishment in Turkey, Eurasia, Middle East and North Africa. 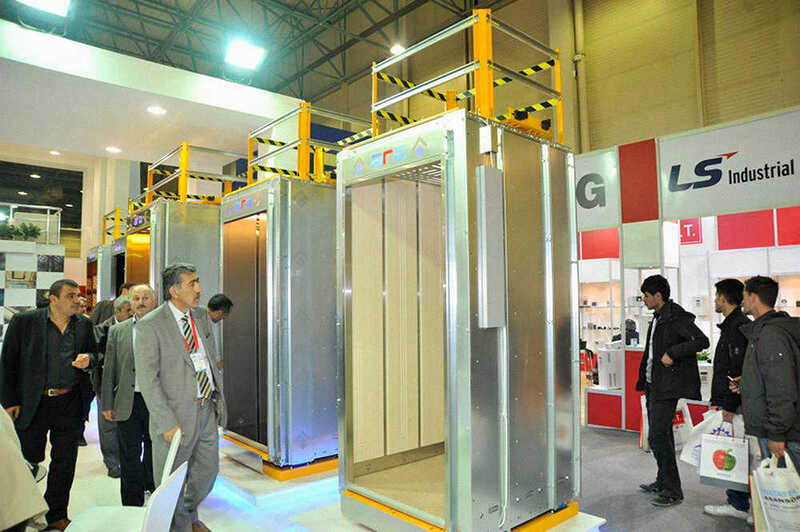 This trend is set to continue as the region’s economies demonstrate robust growth particularly in the construction sector with 18k lift installations being completed in Turkey alone in 2012, making it the most active market in Europe.